Valon is able to provide Family Office Services to single or multi-family offices in Asia, and also to those advisory firms serving the family offices. Outsourcing certain services may bring down the overheads, direct and indirect costs by taking advantage of economies of scale for high-value and high-quality professional services. Outsourcing support services in particular, tend to be cheaper as compared to hiring full-time staffs, but offer improved efficiency and productivity. It is essential to hire only the best advisors, especially for high net worth families. With outsourcing, you will be able to receive expert, specialized and objective advice from different professionals with extensive experience in their fields. 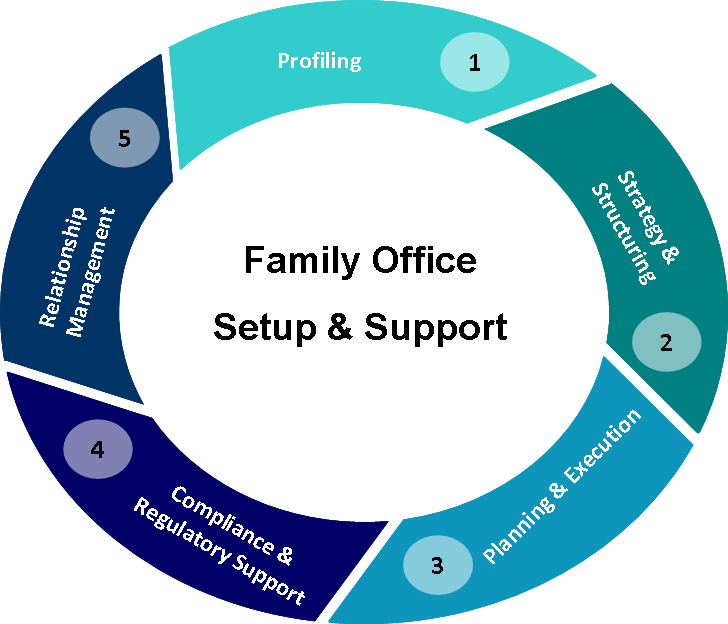 Family offices require their advisors to have a thorough understanding of the family’s needs and goals, and how to achieve the optimal results that the family wants. Experienced advisors with the right knowledge and experience offer better performance and risk protection, provide advice on important business and personal issues such as wealth planning, strategies, legal structures, compliance and immigration. Valon is able to source independent advisors and professionals, and work closely with them on your family matters. One of the key reasons for keeping key services in-house is for privacy and confidentiality of internal issues such as strategies, confidential data, and personal information. It is important to find advisors whom you can rely on that are trustworthy, competent, and able to keep information confidential. Our staffs and associates are experience in this area of work for family offices and high net worth individuals.